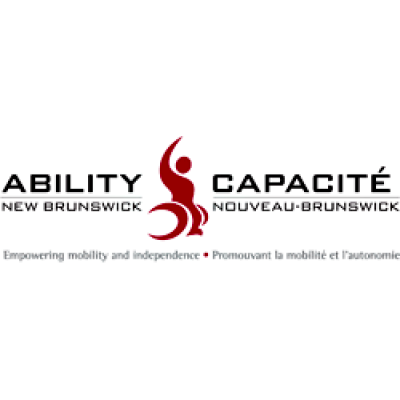 Ability New Brunswick is looking for a passionate, motivated and creative Rehabilitation Counsellor to provide services in the Moncton and Bathurst regions. The successful candidate will implement the association's Navigator Framework through direct services to persons with a mobility disability. The Rehabilitation Counsellor will engage in the role of counsellor, planner, navigator, and facilitator to ultimately empower the independence and full community participation of persons throughout New Brunswick who have a mobility disability. The candidate will work with individuals and their support networks to identify needs and goals, set goals, develop action plans, identify solutions and mobilize supports and services. Salary: $38,000 to $44,000 + benefit package. Valid driver's license, travel and service delivery within New Brunswick, and use of own vehicle is required. Applications must be received at the address below no later than April 30, 2019 at noon. Only applicants invited for an interview will be contacted.